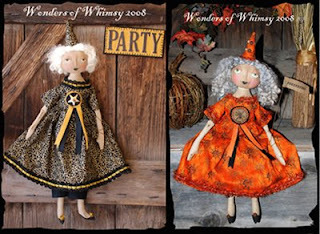 Help Jennifer Carter in her quest to help stray kitty catz, all the info is here and you could be the lucky owner of one of the above dolls she has made. start the year of in a kind way. non capisco se partecipi ancora al mio PTC swap o no? per favore mi scrivi?